Paypal is an e-commerce site, which works like an online bank account, where you can send and receive funds from people through the internet. Paypal helps you manage your online transaction easily all in one place, with many merchants and businesses actually use it to pay their consumers or receive funds as well. No, it is completely free! All you need is to key in your personal details so they can identify who you are, just like opening an online bank account. 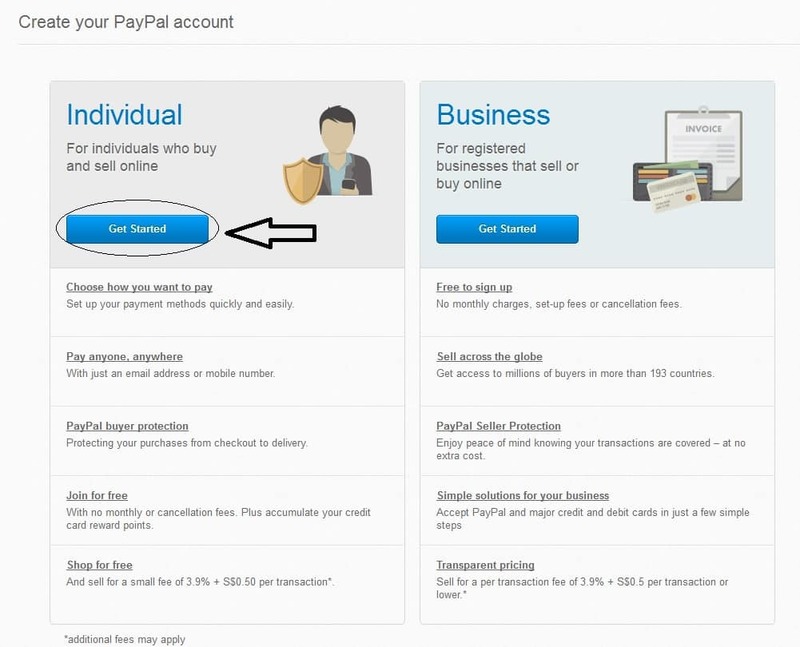 I will show you how easy to set up your Paypal account with a step-by-step guide here. Keep reading to set up your account easily and quickly. 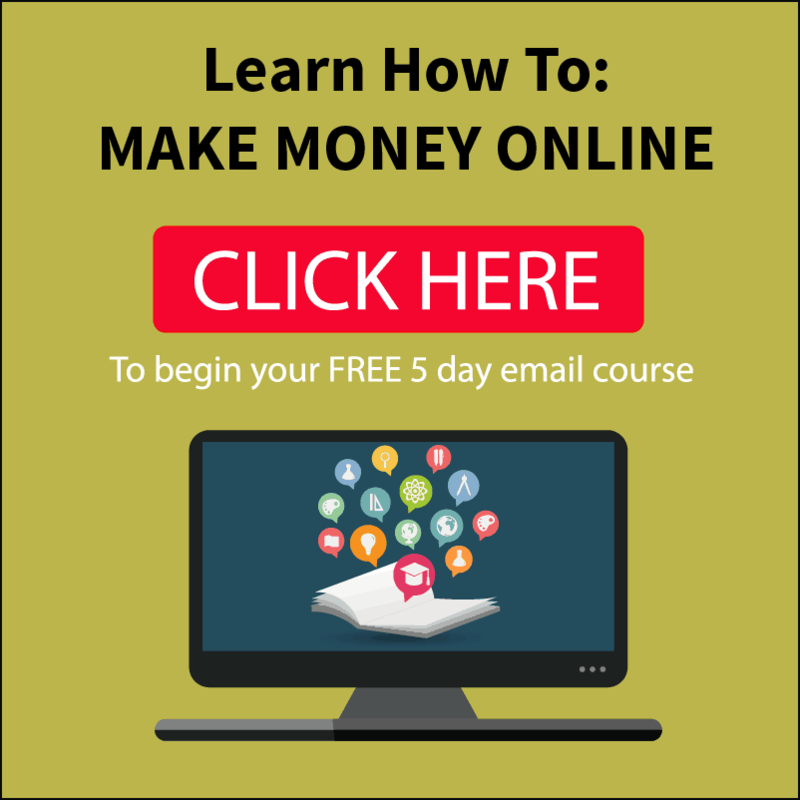 To start, click on get started on the individual account. Please note that the picture might differ from your screen as every country has a different sign up page. However, the next page will look similar, which is requiring you fill in your personal details. If you ever happen to ever need to upgrade to a business account in the future, you can do it very easily in a few clicks as well. It is important to fill in your account with real details and email as you would need these details to verify your identity later. Do not worry, as Paypal have a very strict policy on keeping your personal information safe and not selling it to third parties. Once inserting all the details and the captcha code, you would be prompted to add a debit/credit card number. If you do not wish to do it now, you can skip this step and actually go straight to your account page. This is the main menu page when you log in. Your account is currently unverified, so we should go ahead and verify our Paypal account. Why do you need to verify your account, you might ask? Verifying removes your sending and receive limit. Credibility! A verified account means a more trusted account when dealing with other users. You can send payments directly from your bank account, in an instant! It is quite self explanatory on how to verify, and you can follow the on screen instructions to complete the verification process. You can either choose to verify through your bank account, or your debit/credit card. 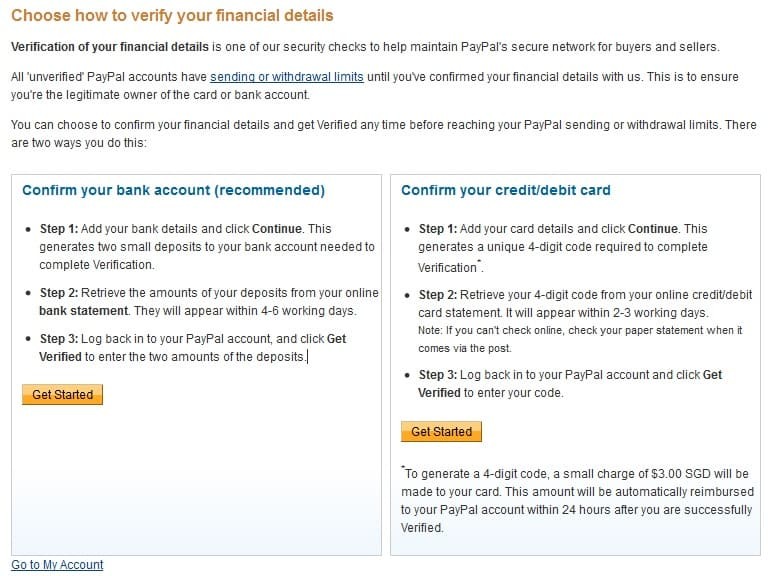 Do note that having an online banking account would speed up the verification of your Paypal account as you can see the transaction and verification code needed to verify your account almost instantly. If not, you would have to wait for your monthly statement sent in your mail to get your verification code. Step 3: Add more details! Add and link your bank account if you have not done it. Add and link your debit/credit card if you have not done it. 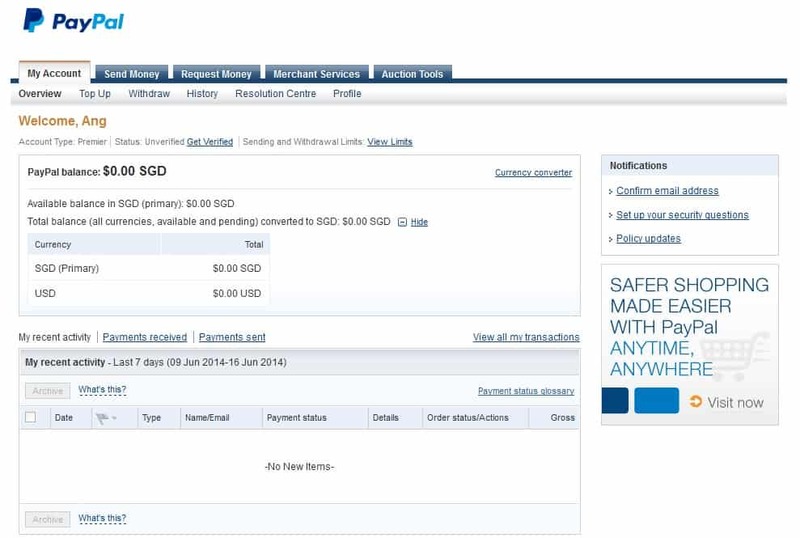 Add more emails to link to your Paypal account. Top up your Paypal account. Download the paypal app on your smartphone to do transactions on the go. If you have any questions or face any difficulties while setting up your Paypal account, let me know and I will do my best to help you. Just leave a comment below! I love your tutorial of how to set up a paypal account and the benefits to having an account. I remember when I started my account it was a bit daunting. 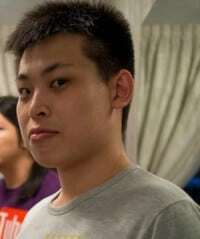 That was years ago (when paypal was not so pretty lol), but this post would have helped me tons. I know where you are coming from. I still remember trying to verify my Paypal account but it was quite troublesome. Thank goodness the process was simplified recently. I also totally agree with your standpoint of being safer. Paypal definitely adds that additional layer of protection just for the peace of mind, with policies to protect both the buyer and seller as well.